Superdry unisex Presley hoodie. Update your basics this season with the Presley hoodie featuring a ribbed collar with a drawstring adjustable hood, pockets in the side seam and ribbed cuffs and hem. 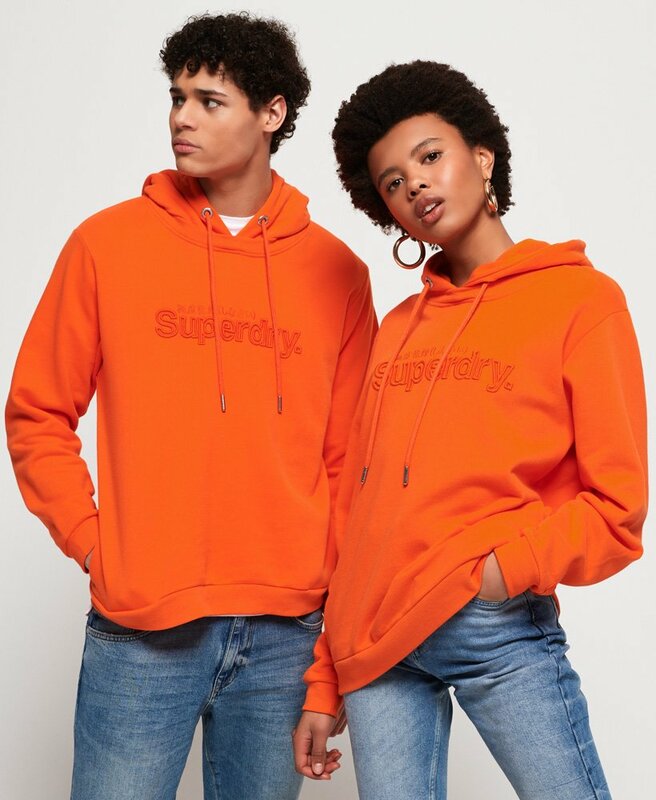 This oversized hoodie is finished with an embroidered Superdry logo across the chest, a Superdry logo badge on one sleeve and a discreet rubberised Superdry logo badge on the hood.